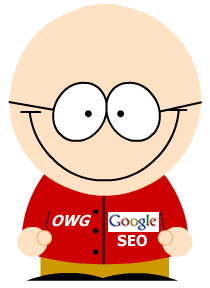 Google TLD Algorithm Change Causes Uproar. Why are UK Australian and lord knows what other countries appearing in the UK SERP’s? Google appear to have got it wrong with their latest algo update.